Having an app is no longer a nice to have it’s a need to have . 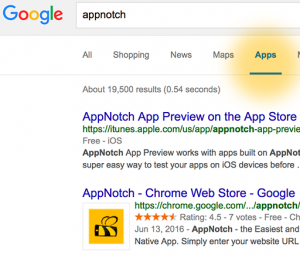 In a similar way to responsive websites, Google is now rewarding sites that are linked to an app. This gives you the best returns on your mobile app investment – guaranteed. I noticed higher in SEO ratings after creating App for my website. They make this such an easy way to make your own App! Highly recommend them!. 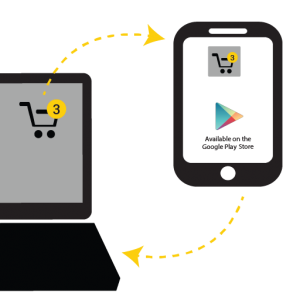 Your website is combined and synchronized to your new mobile app. Anytime you change your website, your app gets updated automatically – you don’t need to do anything. Plus, you can enable camera, maps, cash register and dozens of other smartphone features. No need to maintain your website and your app. This app is the best I have seen after reviewing over 10 different app systems. It was so easy to create an app that mirrors my website with just a few steps. The customer service has been remarkable. I highly recommend this company. 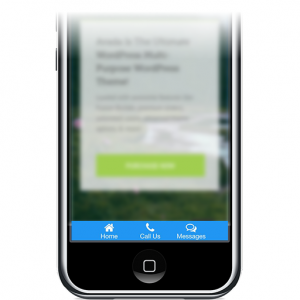 Your app ribbon allows your customers to have one tap access to a host of app features and navigation all in one place. Connect your customers to web links, social media, camera, push notification log, video and quick pay. Imagine your shopping cart being one click away. 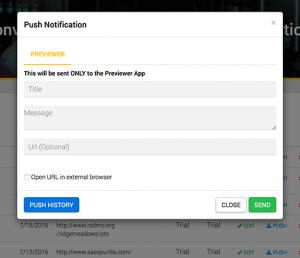 Push notifications are a special feature of mobile apps. They allow you to send timely and important messages directly to your customer’s phone informing them of specials or alerts. 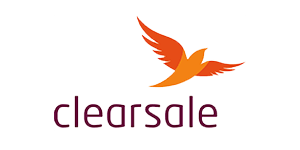 Makes it uber-easy to send your customers sale information with a link directly to your shopping cart. I sent a new product coupon to my customers via push notification, who shared it with their social media friends. This got me 23 downloads of my app and $250 in extra sales in my first day. Can you imagine?. 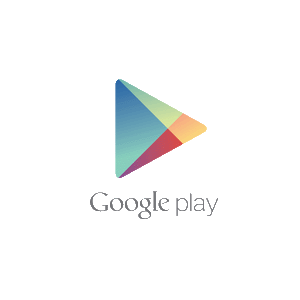 We’ll submit your mobile app to the Google Play App Store for you. Unlimited updates. Unlimited downloads. Unlimited Push. Convert your beautiful responsive website or blog into an Android app. We take pride in our delivery, and we stand by your app.